Interactive Voice Response Systems (IVR) have emerged as a popular medium to access information over phones. Despite the low usability of IVR systems, they are widely used by commercial organizations due to high reach of phones. Several studies have focused on improving the usability and design of IVR systems. An IVR can be designed in several ways which can have one or more features like touch-tone, speech recognition, content searching etc. However, selecting an appropriate design requires comparison of different designs. 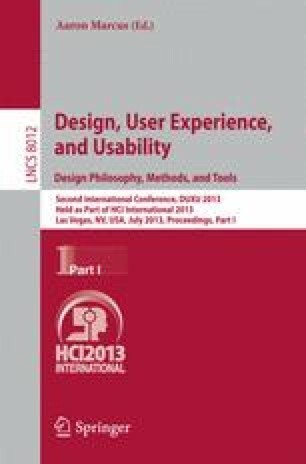 In this paper, we propose an information space with three dimensions to study the usability of IVR design as an Information System. We study two different IVR designs - real world deployment and controlled experiment. We further compare these with the traditional IVR design over the proposed dimensions of Information space.